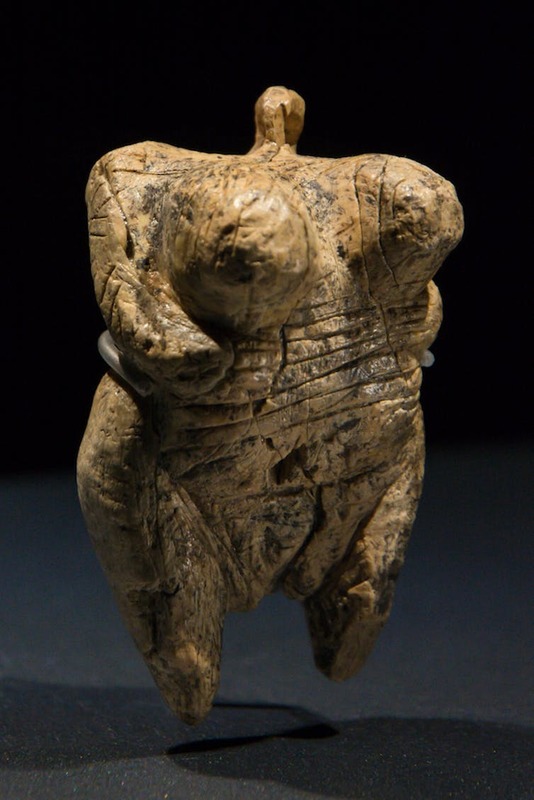 ← An amazing Goddess figurine find that just might re-write history! 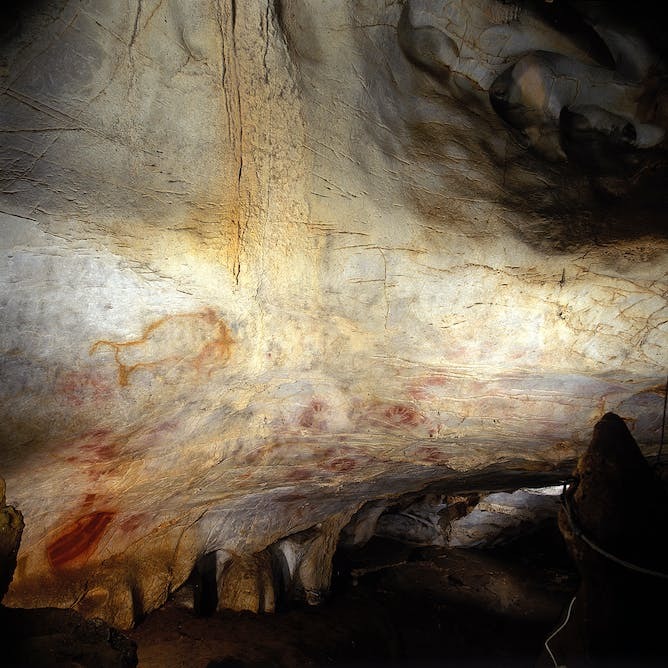 I am sharing this article and crediting the sources as it is an excellent piece on our missing female stone age ancestors! 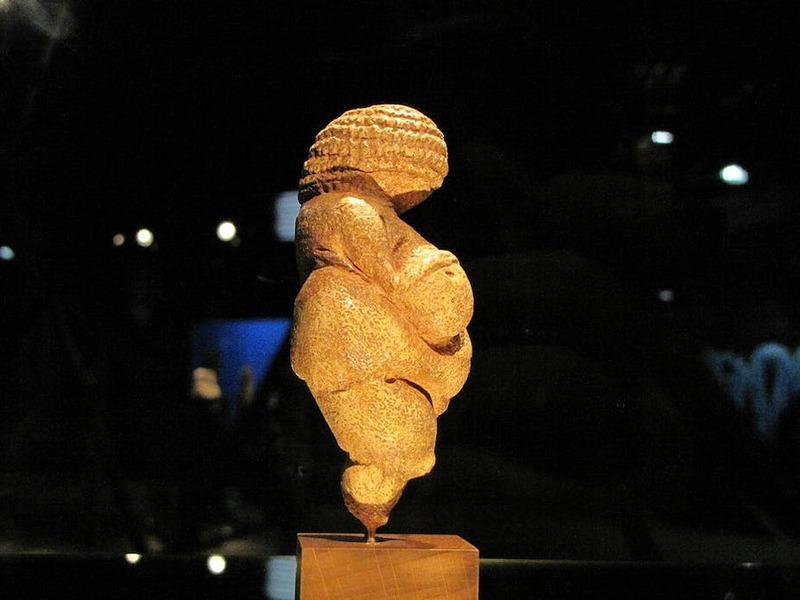 The ‘Venus of Willendorf’ at around 28,000 years old is one of the earliest depictions of women in art (Source: Ziko van Dijk). Even the term ‘hunter-gatherer’ has rightly been criticised by feminist archaeologists who in the 1970s and 1980s argued that ‘gatherer-hunter’would be a more appropriate nomen given that in most groups women provided the majority of food that sustained them.